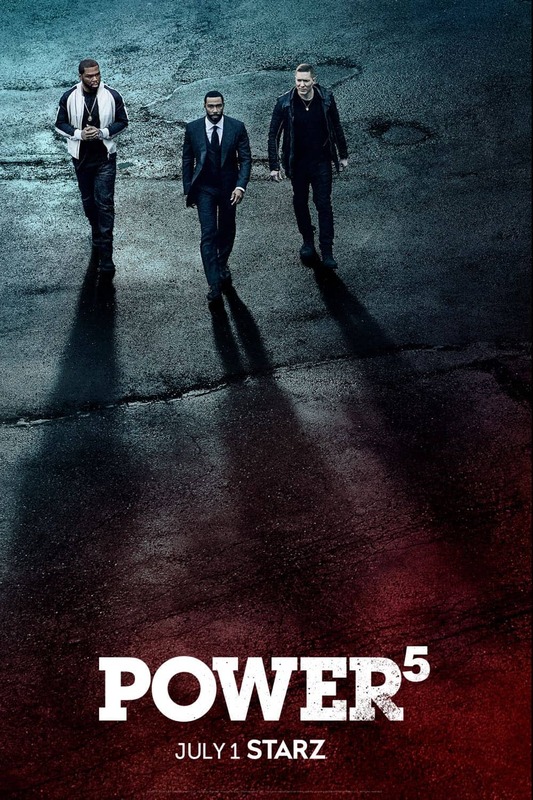 Starz, a Lionsgate company (NYSE: LGF.A, LGF.B), today released the official season five trailer of “Power” to a packed house during the series’ For Your Consideration panel at the Jeremy Hotel in West Hollywood. 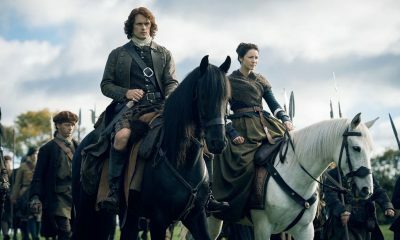 The audience was surprised with the never-before-seen trailer giving them a first look into the much-anticipated fifth season which will return on Sunday, July 1st at 8PM ET/PT on STARZ, and available for download and streaming on the STARZ app and STARZ ON DEMAND starting at 12:01AM ET. The STARZ Original Series “Power” FYC panel, moderated by Deadline’s Dominic Patten, included series stars Omari Hardwick (James “Ghost” St. Patrick), Lela Loren (Angela Valdes), Naturi Naughton (Tasha St. Patrick) and Joseph Sikora (Tommy Egan), as well as creator, executive producer, showrunner Courtney A. Kemp and actor, executive producer Curtis “50 Cent” Jackson (Kanan Stark). 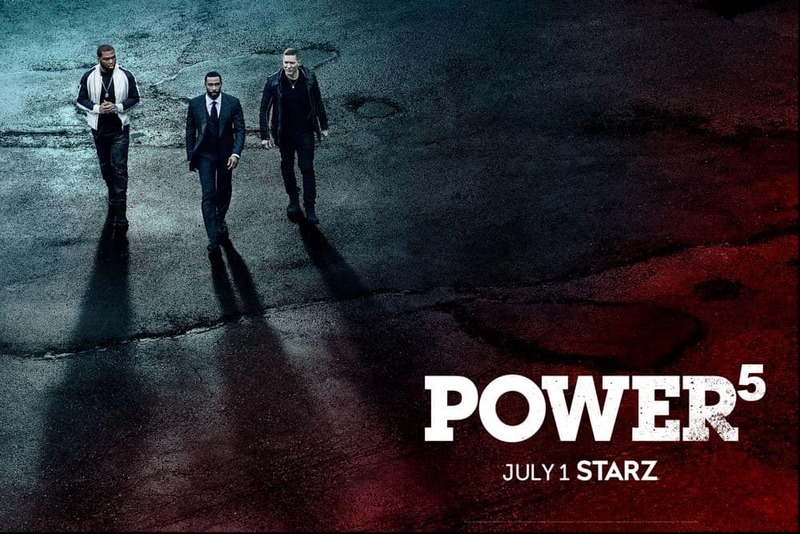 “Power” season five picks up with James “Ghost” St. Patrick in a dangerous alliance with his former drug partner and brother-in-arms Tommy Egan and mortal enemy Kanan Stark. As Ghost mourns the death of his daughter Raina, he searches for vengeance and throws himself into his work, reaching new, professional heights. But with this newfound publicity, his quest for blood threatens to dismantle his legitimate legacy. Ghost is blind to new enemies and, as the Feds grow closer to unmasking his true identity, Ghost must remain vigilant toward those wanting to take him down for his past criminal enterprises. Check out “Power” online Facebook Page and follow @Power_STARZ on Twitter and @Power_Starz on Instagram. Join the conversation with #PowerTV and #STARZ.